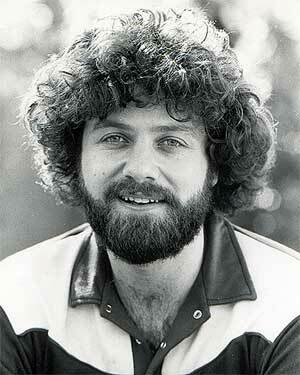 When musician Keith Green died in a plane crash on July 28, 1982, the world lost a special man whose heart was aflame with the gospel message. Before his untimely end, Green took the world on his seven-year spiritual journey. He held back nothing and was consumed with loving Christ and the church.